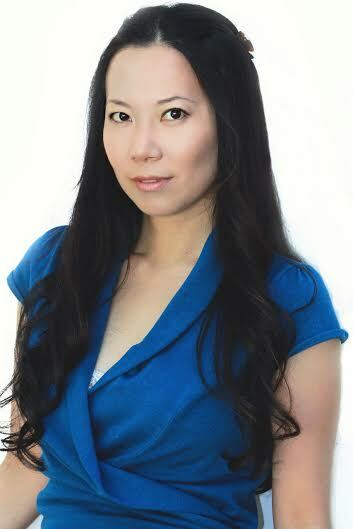 A closer look at her performance in the successful film “Mega Shark VS. Crocosaurus” directed by Christopher Ray, where Yoshie played a critical role as a news reporter opposite Primetime Emmy Award nominee Robert Picado; reveals Yoshie’s ability to convey many levels of emotion and captures the intensity of the situation. Her performance was well received. In the film “King of The Lost World”, she played the critical role as Jenny the stewardess alongside with Bruce Boxleitner. Yoshie delivered sensitive and raw performance. Both of these movies aired several times on the Syfy channel. The production “The Asylum” was made by one of the most well known production companies in Hollywood. Yoshie enrolled at the prestigious Himawari theater group in Tokyo when she was in junior high, drawing roles in theater, television, and modeling. She earned a BA in economics from Pepperdine University. She has received training from many talented heavyweights in the entertainment industry. She is talented, versatile and highly accomplished in the world of acting and performing. Her success can be depicted from the various roles depicted above. Yoshie is rapidly and successfully drawing the attention of many in the competitive world of Hollywood. We can’t wait to see what she does next!